SKU: N80121. Listed in: Accessories, Other. 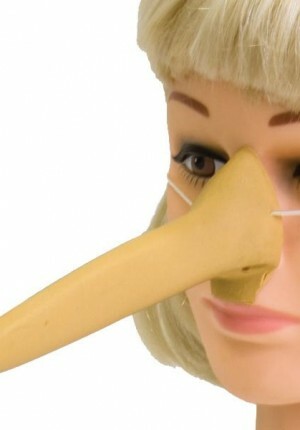 Tags: Nose, Pinnochio. 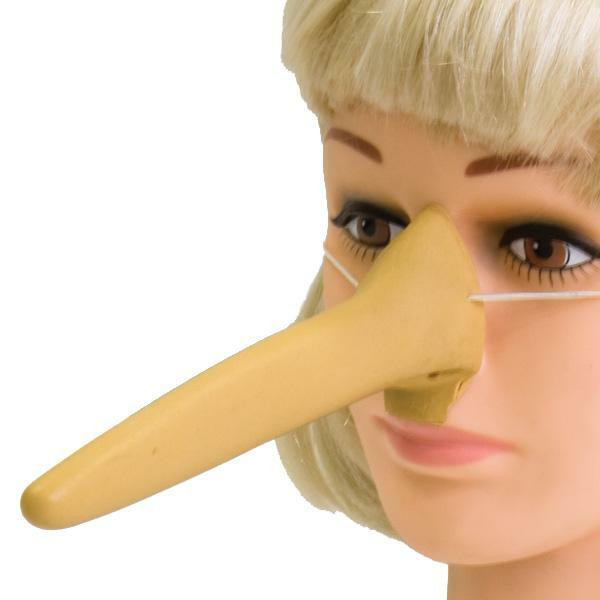 Nose pinnochio. Long rubber with elastic.